Obba Supa producer Hey!Zeus is back with another dope production on his new 7″ Holy Cow. Jehst and Kashmere spin a potent lyrical cocktail that measures equal parts eastern mysticism with UK slang, blessing a jangling beat that vapourizes wooden percussion and oriental flutes into a thick haze that lingers between the emcee’s esoteric bars. To celebrate this essential slice of psychedelic wax, the London-based beatmaker has organized a free show next Wednesday at The Silver Bullet. 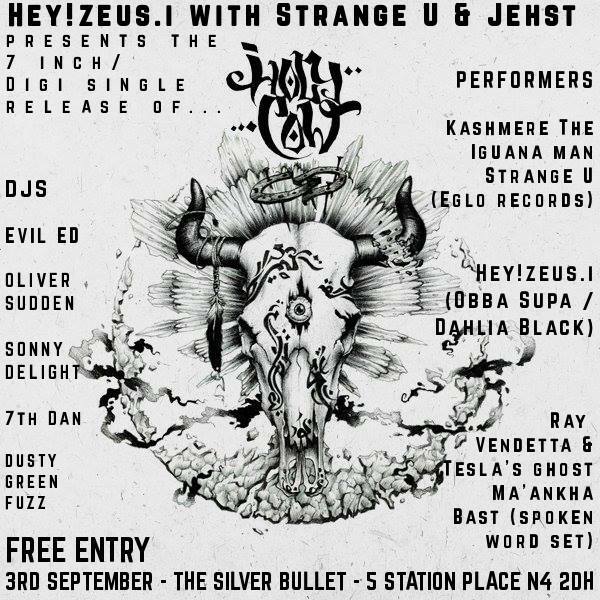 DJ sets come from Evil Ed, Boom Bap Professional’s Oliver Sudden, 7th Dan, Dusty Green Fuzz and Sonny Delight, while the line-up of emcee’s boasts both a Strange U and Kashmere solo set, TD’s Ray Vendetta and Tesla’s Ghost, and a spoken word set from Ma’ankha Bast. Holy Cow will get a digital and vinyl release in early October, with a video dropping soon. More details on the event page here. For years now the insightful lyricism Cyclonious pens has been an integral part of UK Hip Hop’s more conscious, politically perceptive side. Never Lose Your Passion was steeped in historical knowledge, Africa brought rejuvenating sun rays alongside Nate and Jalex, and the incendiary verses on Freedom were as anthemic as they were truthful. 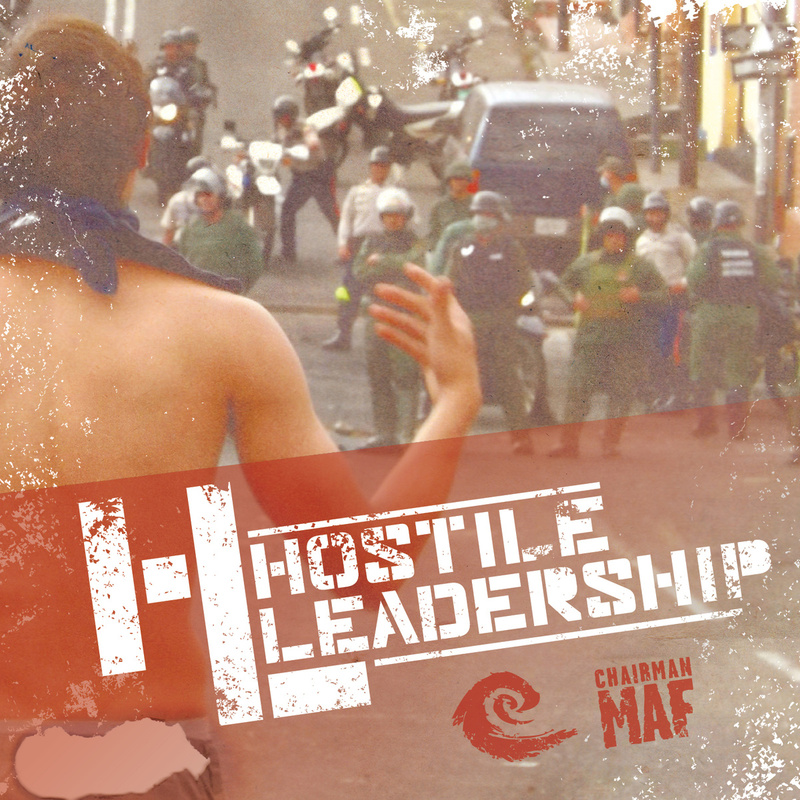 For his latest mixtape Hostile Leadership, the East-London MC has linked with Cambridge producer Chairman Maf, resulting in nine staggeringly good songs with a revolutionary mentality imbued in every well-worded bar. As Maf loops epic strings on the introductory title cut, Cyclonious fires venom-laced lines at any target unfortunate enough to cross his lyrical scopes, then maintains that high level of verbal dexterity over Magnetic‘s catchy piano chops. I replayed Together four times upon first hearing it; it’s not only the best tune on the record but is potentially one of the most important songs you’ll hear this year. Combining Maf’s finest hour musically with Cyc’s deepest bars and masterful, thought-provoking features from Phoenix Da Icefire and Apex Zero; the lyrics challenge paradigms without being confrontational, offer solutions instead of problems, and drop historical knowledge you won’t find on any curriculum. There’s plenty of solid Hip Hop albums coming out of Britain right now, but very few balance refined intelligence with rugged breaks the way Hostile Leadership does. 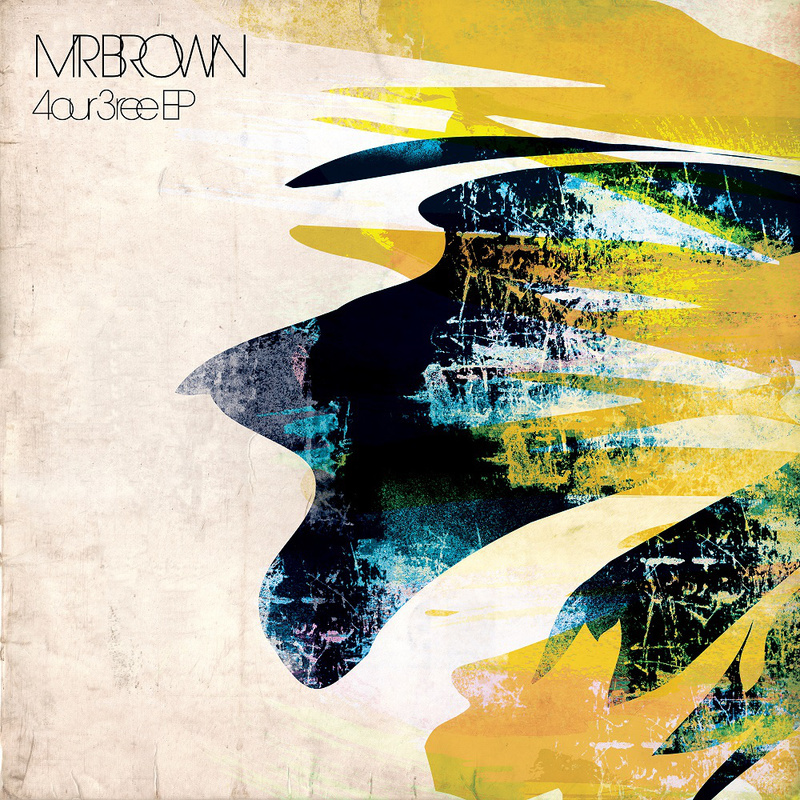 Enlightening and entertaining in equal measure, the album illustrates exactly why underground music is so vital. Posted in UK Hip Hop Blog	Tagged 2014, Apex Zero, boom bap, Chairman Maf, cyclonious, Hostile Leadership, Knowledge, london, new, phoenix da icefire, Review, Uk Hip Hop. With their first mixtape A Little More Elbow Room, this London trio formed themselves a solid foundation, carving their niche from cooled-out jazz loops and elegant, mellow wordplay. 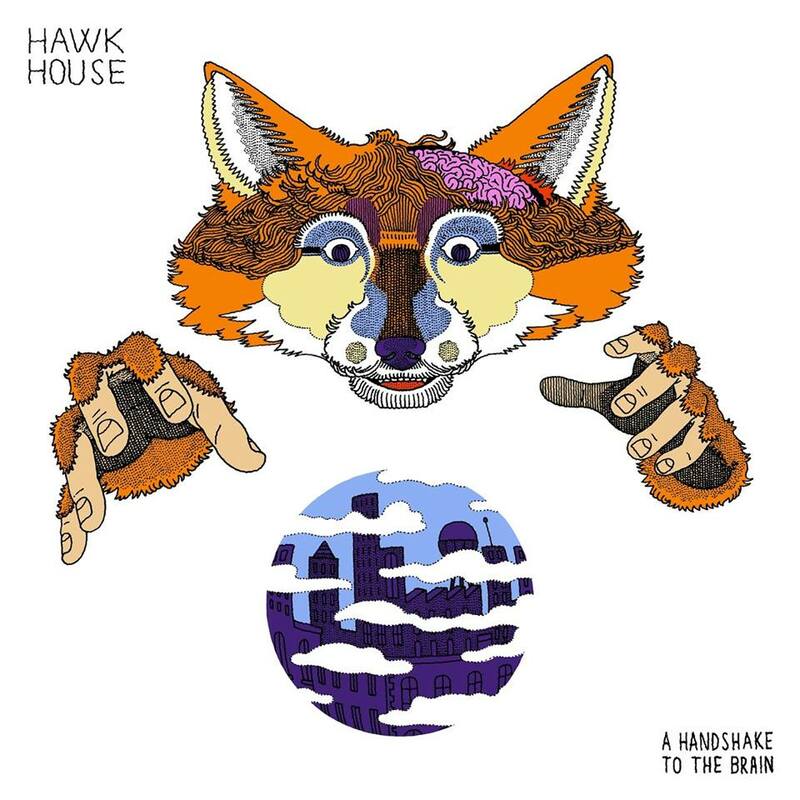 Their second album A Handshake To The Brain continues right where they left off, as Hawk House amplify everything that made their début so exciting. Brothers Sam and Eman bat bars back and forth, combining with Demae’s airy, soulful harmonies on opener My Mind Is The Weapon, then display their highly-honed songwriting skills on Grow. The beats knock hard on Vulcan Grip‘s electronic shuffle; then meander wistfully for the sombre spoken word piece Her Anatomy; and as a relaxed narrative guides you throughout each of the brain’s cognitive functions, The Nervous System balances the left and right hemipheres with creative, yet detailed storytelling bars, finding their protagonist ‘under constant pressure from the bredrins’ as he recalls last night’s beef. The title track’s concise rhymes breeze by on another hazy instrumental, before Demae’s sweet melodies inaugurate the short-lived boom-bap tones of Slow Down and Chill Pill ( Experiment 2 ) begins with superlative wordplay that’s worth the album’s asking price alone. Combining their underground rawness with a more polished sound; the clique seem to soar upwards as they meet their full potential on this stand-out tune, offering a perfectly-timed snapshot of their current creative zenith. As the loose snares on Lights Off fade into the ether and this short, but promising record ends; it’s a sure shot that A Handshake For The Brain is just another well-placed step, as Hawk House confidently tread their own path towards the success they deserve. Buy it from itunes here. Posted in UK Hip Hop Blog	Tagged A Handshake To The Brain, A little more elbow room, british rap, hawk house, london, lyricism, Review, Uk Hip Hop.